Click/tap here to find the best Arizona yoga instructor for your needs! We specialize in yoga inspired fashions for the yoga community. We personally design and manufacturer all our clothing in house, which allows you the ability to order custom made clothing, just like our many celebrity clients. Our Yoganastix clothing line is unique, in that each designer garment is hand painted, wearble art. I came to my practice with over ten years of professional experience in Dance, Drama, and Fine Arts. As a Dance Major at Hofstra University, I was also a student of Anatomy & Physiology, Human Biology, and Kinesiology. The Stella Adler Conservatory provided an education in Theater, whose studies included Alexander Technique, vocal techniques and breathing exercises designed to warm up and fine tune the performing artists instrument  the entire body. As a natural progression from these studies, I discovered my practice of Yoga, with the guidance of Iyengar instructor, Norma Colon, founder of Yorkville Yoga. My teacher training and certification at New York Yoga, with Nixa De Bellis, Michael Gilbert, Carl Horowitz, Kristin Leal, and Gina Menza, led to my dedication to the practice of Yoga as a way of life and an approach to health and well-being of the body, mind, and spirit. As a practitioner of Prenatal Yoga during my first pregnancy, I discovered, first hand, its applications and benefits to pregnancy, motherhood, and physical rehabilitation. I studied and became certified in Prenatal Yoga. I am now the mother of two young boys and enjoy teaching yoga to expectant moms. In addition to my specialization in Prenatal Yoga, I teach all forms of Vinyasa Yoga with an Iyengar focus on alignment, particularly, in Restorative and Gentle applications. The mission of the Tao Healing Center is to provide guidance and education to people who seek an open-minded, integrative, and practical spiritual direction for changing their lives and creating a healthier and more balanced lifestyle. 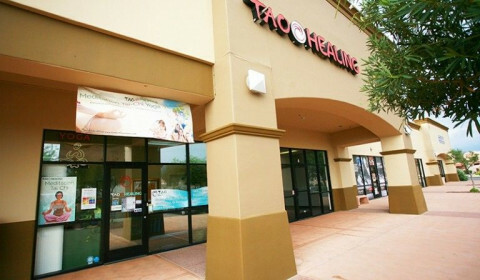 The Tao Healing Center is a nonprofit organization. Tao Healing Center is operated by Tao Fellowship, a 501(c)(3) nonprofit organization that promotes spiritual awakening, self-realization, and natural healing of body, mind, and spirit in the tradition of Tao. Now we give free classes to seniors 75 and older and students 13 and younger. Yoga for all faiths welcome. Yoga classes for all levels, visit mamaworkout.com for full details. Yoga Meets Dance- YogaDance- Teacher Trainings, Retreats, Classes in Sedona, AZ. MaHa Shakti Yoga studio for women and the wellness, balance of the life cycles of women. The celebration of womanhood from the maiden years, motherhood and the wisdom years. 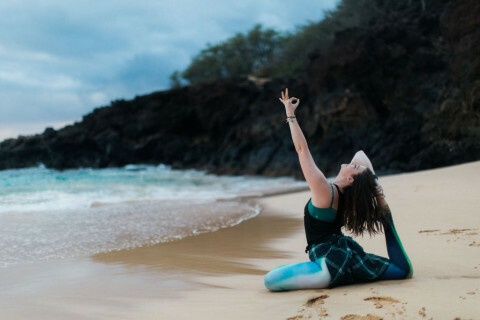 Katherine Roberts Yoga for Golfers is dedicated to helping people maximize their mind-body performance on the course, and off the course in their daily lives. We do this through personal instruction, media products and teacher trainig programs. Yoga without boundaries. Yoga is the art and science of unity that must be experienced to be understood. 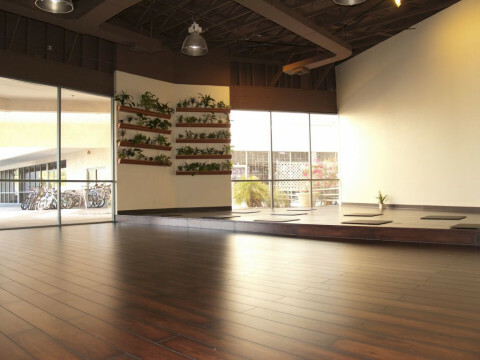 We invite you to Go In and experience Yoga for yourself. Everyone is welcome. Feel free to visit in person or call us at .